Join New Zealand’s preferred restaurant management system. 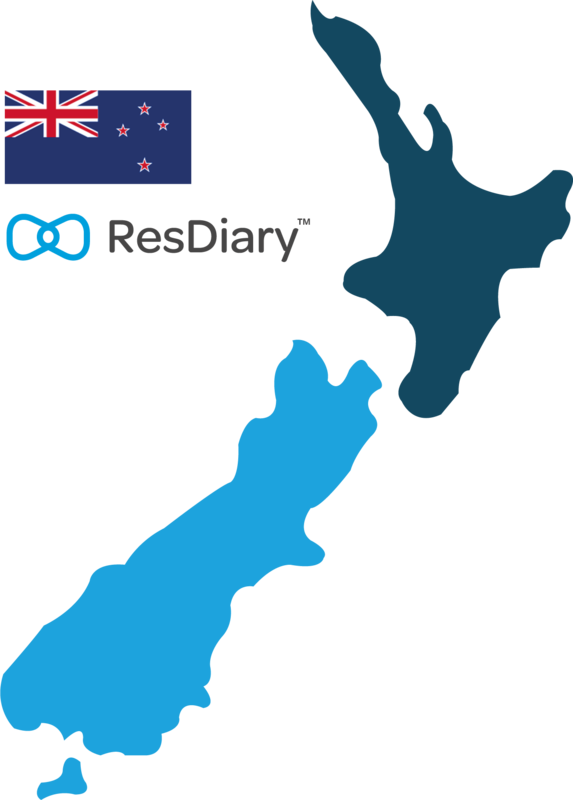 Our locally-based team provide service across New Zealand. Our New Zealand team is headed up by Ryan Hollis, Country Director. Having worked in hospitality since 2003, he’s experienced in F&B management. Ryan has worked on cruise ships, 5 star London hotels, restaurants, bars and cafes all over the world. Want to see the pricing for New Zealand? Click on the link below and select the relevant flag to see prices in $NZ: See pricing.